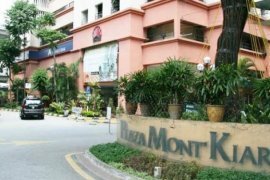 Fully Furnished, Flexible Office Space - Plaza Mont Kiara. Paloma Tropicana Metropark for Rent in Subang Jaya. #Seri Austin Residence Luxury Apartment #ForRent. Country Garden Forest City 1+1room Cond. 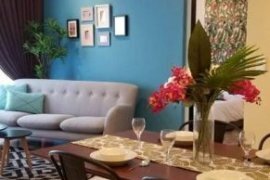 Malim Cheng Melaka 3 Rooms Apartment Location: Pangsapuri Bertam Malim, Melaka 3 Bedrooms 2 Bathrooms RM 700. FOR RENT Rm700 Block D Corner, High Floor, Flora Damansara. Shopping Mall Shop Lot For Rent At Jalan Ipoh.